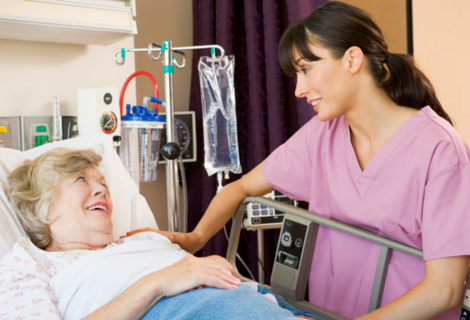 Want to know what it takes to become a certified Health Care Aide in Alberta? Join us at our next Health Care Aide program information session on Wednesday, June 17th where we will talk about entrance requirements, the Government of Alberta Health Care Aide curriculum, practical training and much more! The session will be hosted by Ruth Rosvold, our HCA Partnership Training Coordinator and is free to attend. Just let us know ahead of time if you are planning to come by following the link above. Feel free to bring along friends or family members who would also be interested in learning more about the program!